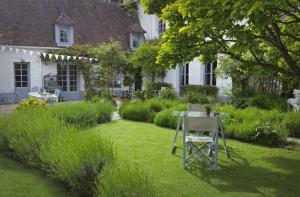 Les Mini-lofts de Paul et Virginie price per day from € 115 . Maison 76 price per day from € 250 Set in a recently renovated 18th-century manor house, Maison 76 is located within the ancient walls of Montreuil-sur-Mer. Guests have access to a garden and outdoor swimming pool. La Ferme Du Dizacre price per day from € 100 . 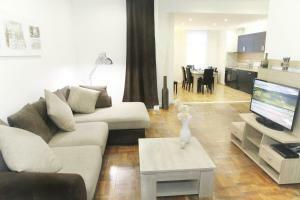 Les Gîtes de Lens Gambetta price per day from € 85 . 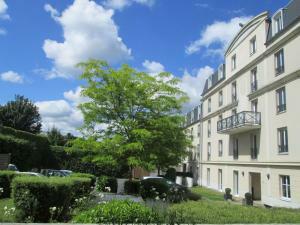 La Maison Blanche price per day from € 78 . 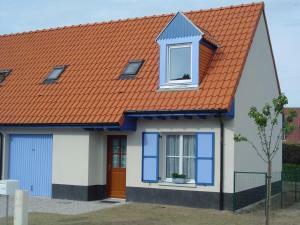 L'Ecume de Mer L'Ecume de Mer is a detached holiday home is set in Wissant and is 41 km from Le Touquet-Paris-Plage. Other facilities at L'Ecume de Mer include a barbecue. Les Mouettes price per day from € 74 . Camping Les Garennes price per day from € 72 . La Capelette price per day from € 70 . Le Castel des Anges price per day from € 70 . 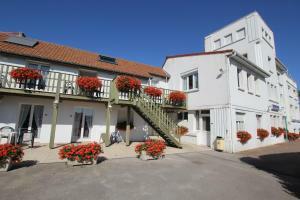 Hostellerie Saint Louis price per day from € 53 Housed in a country manor house in the tiny village of Bollezeele, between Dunkerque and St Omer, the Hostellerie Saint Louis offers elegantly furnished rooms and features an excellent restaurant. Maison D'Hôtes Du Théâtre price per day from € 75 Located in the city centre and 900 metres from the train station and set in an old mansion from the 18th century, Maison d’hôtes du Théâtre offers a view of the Beffroi de Douai. It features a floral garden and free Wi-Fi access is provided. Uniquely-decorated, they feature a garden view and include a private bathroom with free toiletries and a hairdryer..
Hôtel Baudouin price per day from € 52 . Volubilis price per day from € 72 . Hames-boucres. 155+ accommodation units !